This game could get ugly real quick. Sure the Raiders have a historical knack for surprising the world and knocking off superior opponents at home, but with Peyton coming to down firing on all cylinders an upset is a near impossibility. The Raiders get DMC back, but the Broncos shut that guy down earlier this season. 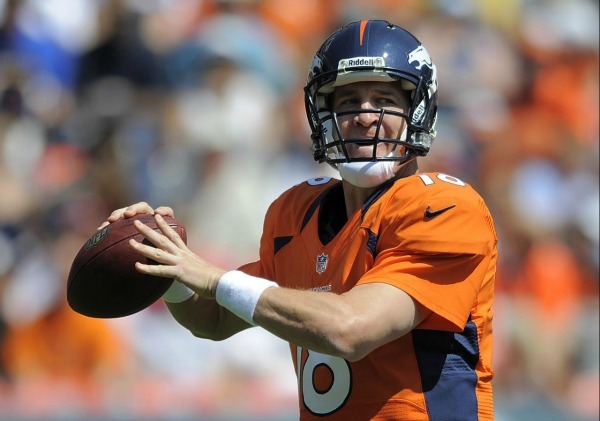 Manning completed 80 percent of his passes in the last matchup. Pick Denver with confidence. Print article This entry was posted by Chris Stout on December 6, 2012 at 5:27 pm, and is filed under Sports. Follow any responses to this post through RSS 2.0. Both comments and pings are currently closed.